A new version of the classic 7in headlight from Wipac, which is designed to replace any existing 7in headlight, as fitted to the classic Mini and subsequently used on thousands of kitcars, of course. These headlights are exclusively designed and manufactured and are Wipac-branded on each lens and Wipac has invested heavily in time and components to ensure that in their opinion, these are the best available on the market. They come fully ‘E’ marked for IVA compliance and are road-legal in the UK and throughout Europe. 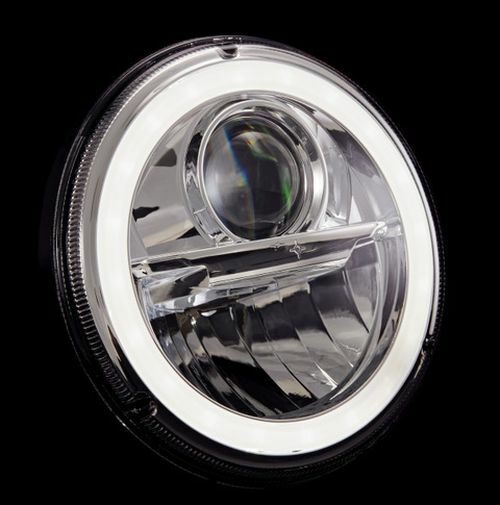 They give an intense white LED ‘halo’ sidelight and come in black or chrome. Burton Power has recently released a short body version of its normal ¾in master cylinder. This brake/clutch master cylinder is ideal for compact installations, being 25mm shorter than the normal BRK016 master cylinder, with a body casting length of just 80mm as measured from the mounting flange. The cylinder has a 7/16in UNF inlet, a 3/8in UNF outlet, 57mm mounting bolt centres and an M8 threaded rod. The short body master cylinder can be ordered as BRK075 and at just £35.10 each inc VAT and it is an affordable way to solve the problem of a cramped engine compartment in a kitcar. vGroup International has launched a new highly environmentally-friendly and effective screenwash tablet, to help support the campaign against the use of plastic bottles. 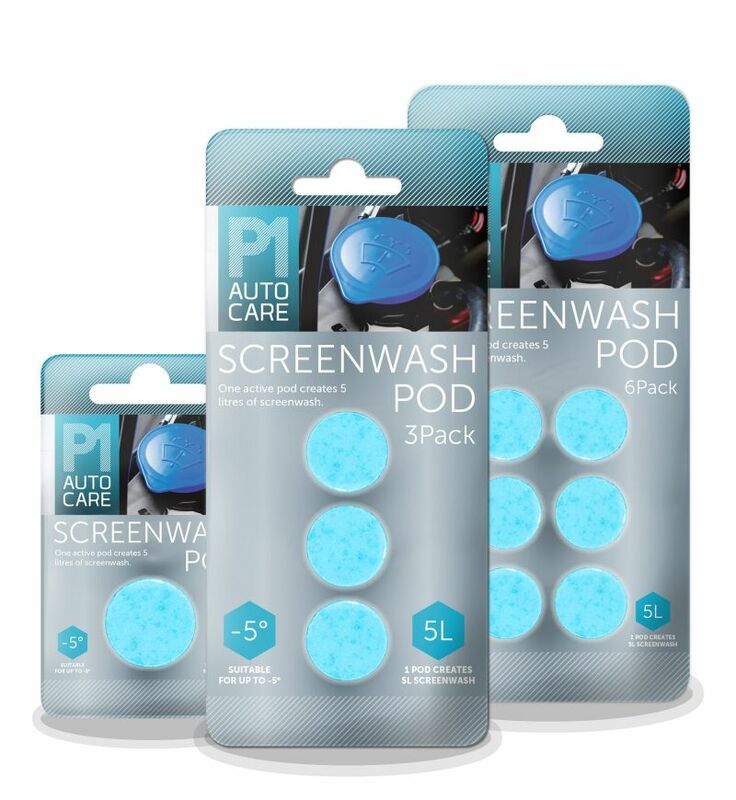 Teal blue in colour, with a pleasant blue raspberry smell, the product will be available under the new P1 Autocare brand in blister packs of one, three and six tablets. Each tablet, or pod, creates five litres of screen wash, a three-pod pack fifteen-litres and a six-pod pack thirty-litres of screenwash meaning that they create more screenwash than the majority of water bottles can hold, ensuring less waste. 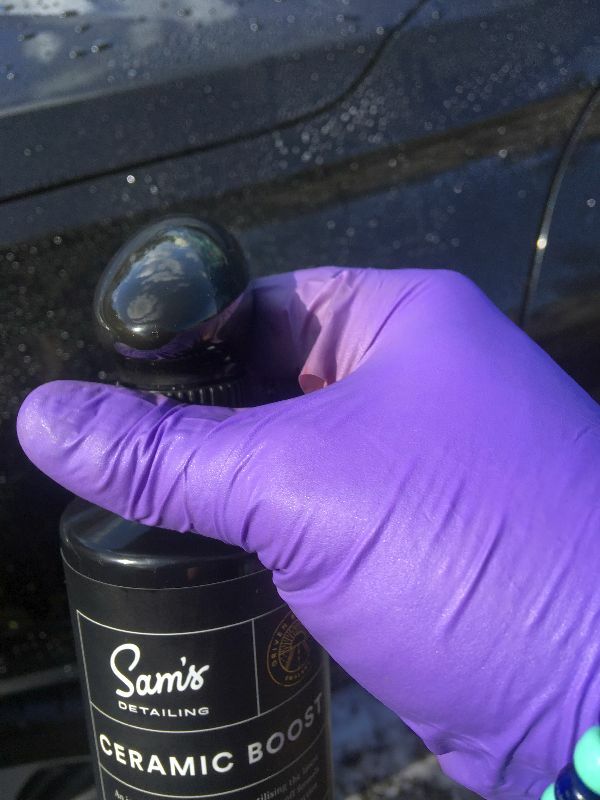 Here’s a very cool product, hailing from popular car care company, Sam’s Detailing and this one is a little gem. Ceramic coatings are the latest buzzword in car care, and they are great. It’s like a Teflon non-stick surface for your car’s body. Trouble is, you need to apply them properly and carefully. Go off-piste and you’ll find them virtually impossible to remove. Ceramic Boost from Sam’s Detailing features the best, and user-friendly aspects of ceramic coatings, Si02. Pre-wash with snow foam and then shampoo the body, then simply spray on Ceramic Boost while it is still wet. MX-5 owners and kitcar owners using an MX-5 donor can now get purpose-made Wilwood kits from Moss Europe. 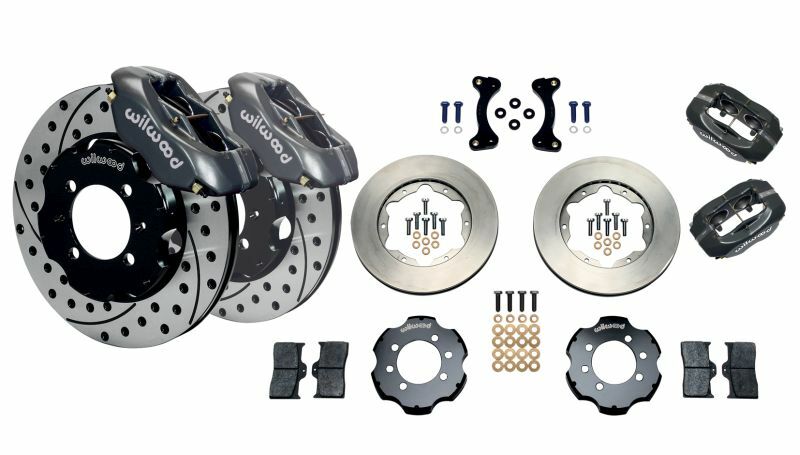 These kits have everything you’ll need to improve your MX-5’s braking efficiency: big four-piston front calipers feature a tough protective black powdercoating and there is a choice of vented or cross-drilled/slotted discs. These kits come complete with pads, alloy bells, mounting brackets and bolts and fixings – in fact, everything you need to bolt on some serious stopping power in your own garage! It even works with the OEM master cylinder. Full fitting instructions are included. NO GERRY ANDERSON PUPPET PUNS! South Korean brands are very popular in the car care scene and you’ll regularly see names like Gyeon, CarPro and Cartect although the market leader in their homeland is Bullsone, closely followed by SteamJet. Another South Korean range that is now available in the UK, is Fireball, via Ultimate Finish at Brands Hatch in Kent. 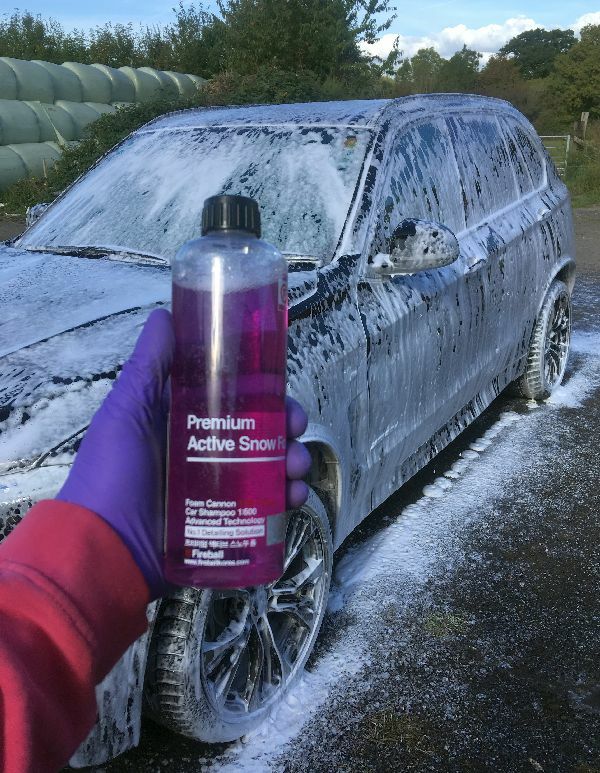 I’d heard some great things about their snow foam pre-cleaners and decided to put the Red version through its paces. Sealey has introduced the NEW VS240, which is a 1000W mobile induction heater for fast heat delivery. It is ideal for loosening stubborn and seized fixings. Just install the appropriate coil and place over or around ferrous metal. The unit is supplied with an induction pad for plastic trim and sticker removal and is supplied in a carry case. Copies of the new Vehicle Service August Promotion are available from your local stockist, or you can view or request a copy online. 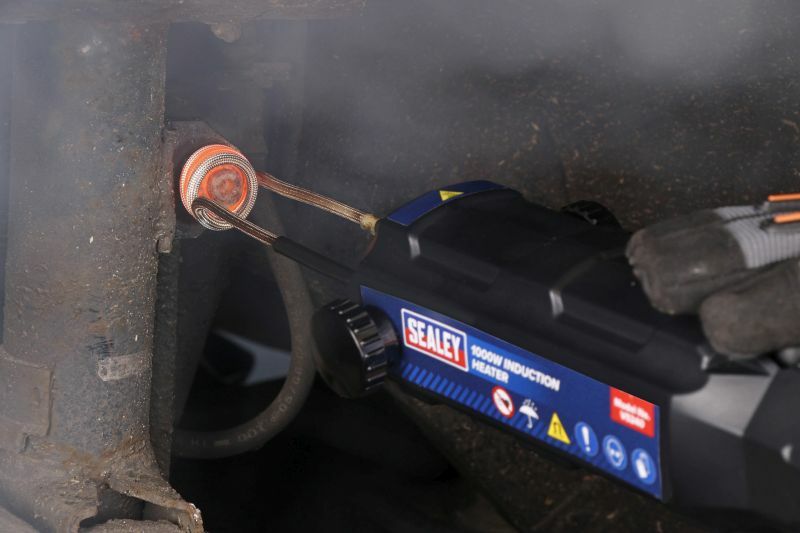 For further details or to view Sealey’s range visit www.sealey.co.uk or alternatively call their customer service department on 01284 757 500 ENDS. This range of efficient turbofan propane gas fired heaters are perfect for heating any garage, workshop or warehouse this winter. 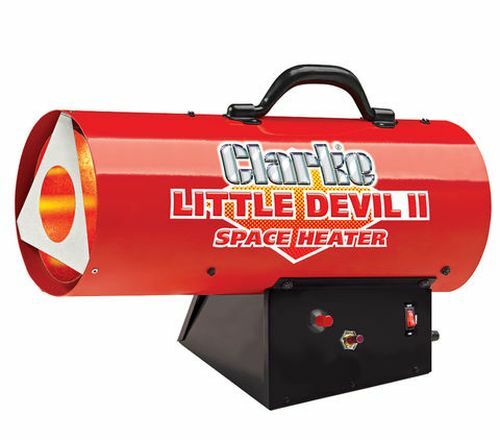 The Little Devil II, pictured, provides a heat output of 10.3kW, with models in the range delivering a heat output up to a massive 131kW. Some models in this range also feature variable heat output control and all models are supplied with a regulator and gas hose. 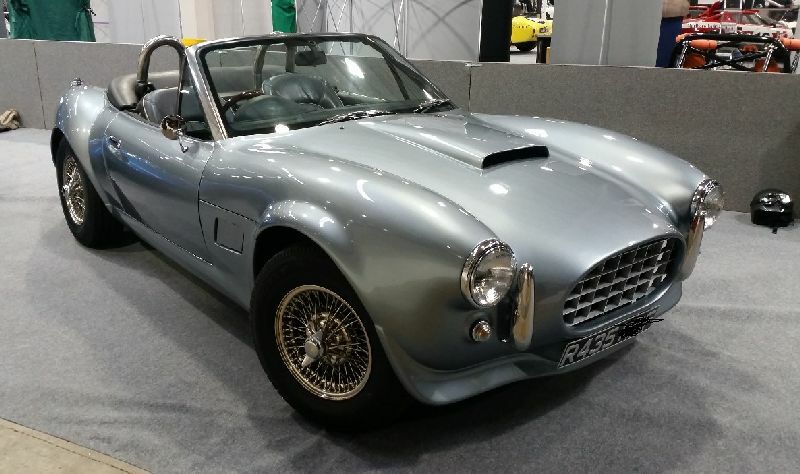 Classic Coachworks of Basingstoke is a family run company that has taken over some of NuBodi Automotive’s workload, with Richard Bird recently having moved to France, for a quieter life. 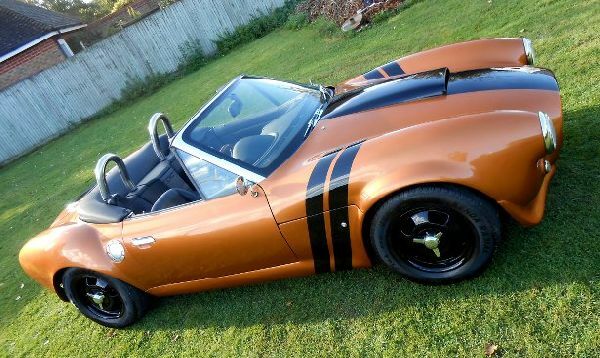 Run by Ian Castle and his son Ben, a BMW-trained technician the company has built several kitcars over the years and can now supply and build and generally offer customer back-up on NuBodi Automotive’s BMW Z3-based kits and can also supply parts for the Kobra and Kalifornia. Completing the Classic Coachworks team is Ian’s partner, Belinda. For more information contact www.classiccoachworks.org or 07834 627 700 ENDS.